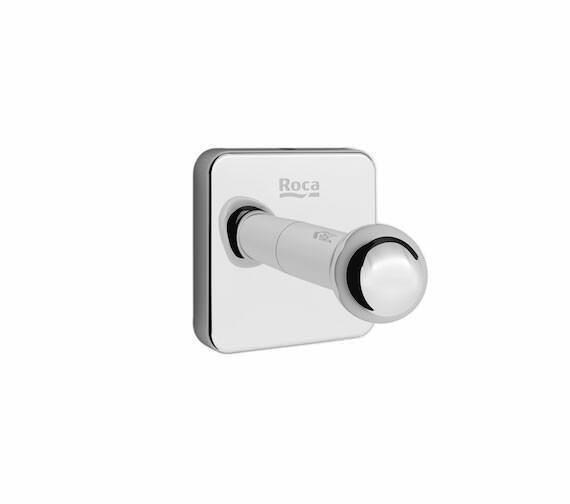 The Roca Victoria Robe Hook is a small and inconspicuous, yet incredibly functional, addition to any bathroom or dressing area whether publicly or privately located. Constructed from strong metal material and plated in a stunning EverShine chrome finish that is designed to be remarkably easy to clean and maintain its shine between cleanings incredibly well. 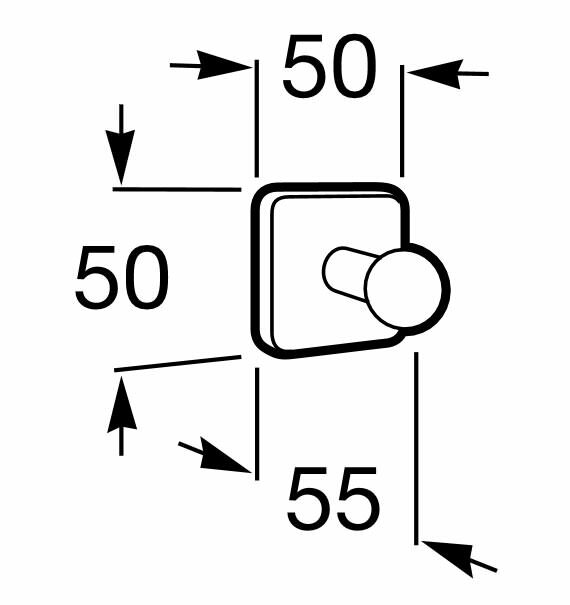 Supplied with adhesives and screws so it can be installed as securely as needed, this product also includes an anti-vandal system that can be employed if necessary when being installed in public areas.